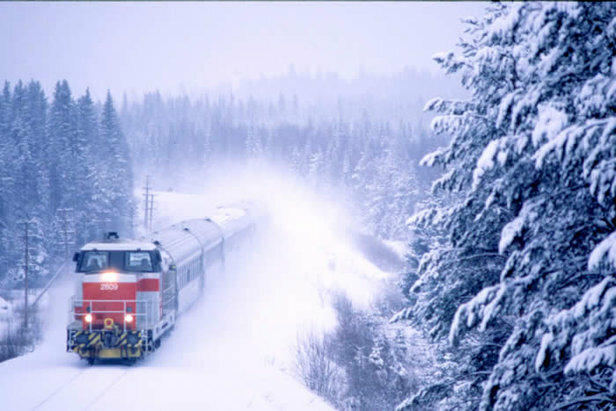 A few useful tips for those, who accidentally fall from a train in the middle of Siberia. It is a risky and freezing experience, so you'd better be prepared! Russian man fallen from the train shares his experience from Russia Beyond The Headlines on Vimeo. Valery Malkov made the headlines when he fell out of a train in Siberia in 40 degrees below zero wearing practically nothing, then ran 30 minutes to the next station and lived to tell the tale. We explore the way human body reacts and adapts to cold and meet frost enthusiasts who willingly subject themselves to extreme temperatures.